To achieve ambitious goals in increasing the volume of tourists in 2019 up to 1.3 million and by 2023 – up to 5 million tourists, TUI Russia also plans due to the active development of priority destinations, one of which for the company is Catalonia in Spain. “Spain today is on the third position in terms of regular and charter traffic for tourists from Russia. We are actively working on this market and consider the Spanish destination as one of the company's growth drivers. So far, our volumes are not as large as we would like, but in the near future we plan to increase them fivefold,” Taras Demura said. In 2019, the tour operator added to the flights to Barcelona a charter program to Girona, ​​which starts in the upcoming summer season. And from next year they will add a charter chain to Reus. 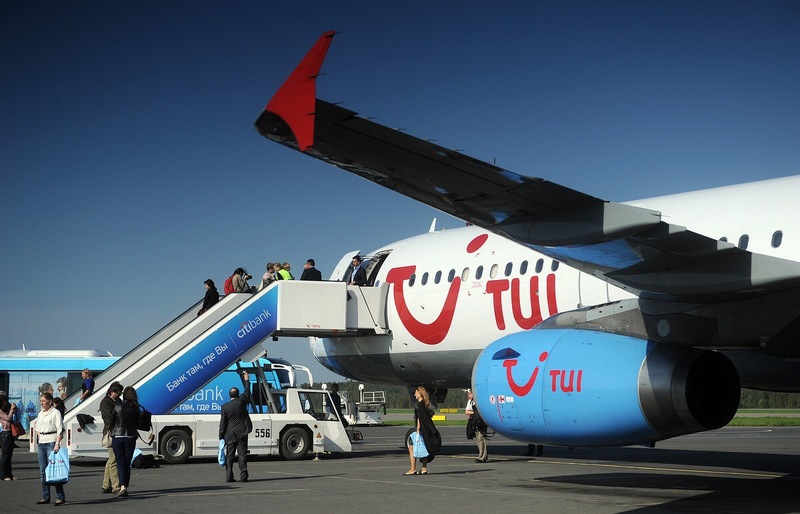 Nevertheless, TUI plans to increase the share of "regular flights" in its program in Spain. “The increased transportation volumes between Russia and Spain allow us to multiply the range of tours and create various combinations which were not available before. Next year, we expect at least 30% of Spanish volumes using regular flights,” said the top manager of TUI Russia. According to him, among the main growth points of the tour operator are plans to develop a network of their own hotels in different countries, including Spain.